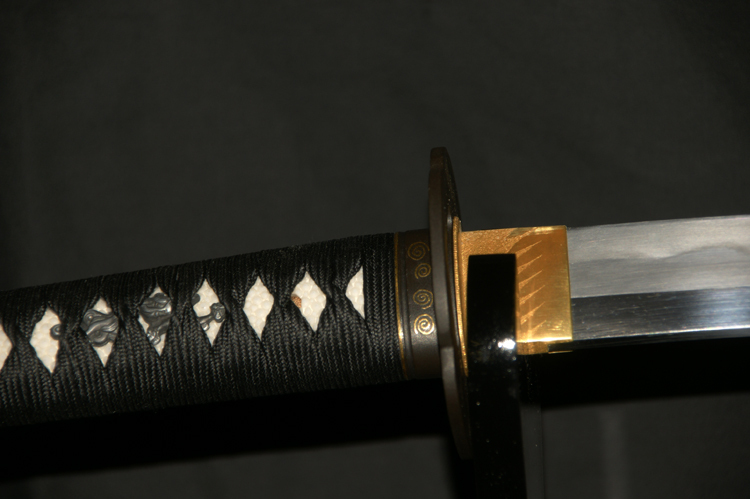 About a career of Japanese Swords-smith"Kanekuni Ogawa"
So we are sorry that he is not able to make any swords forever. 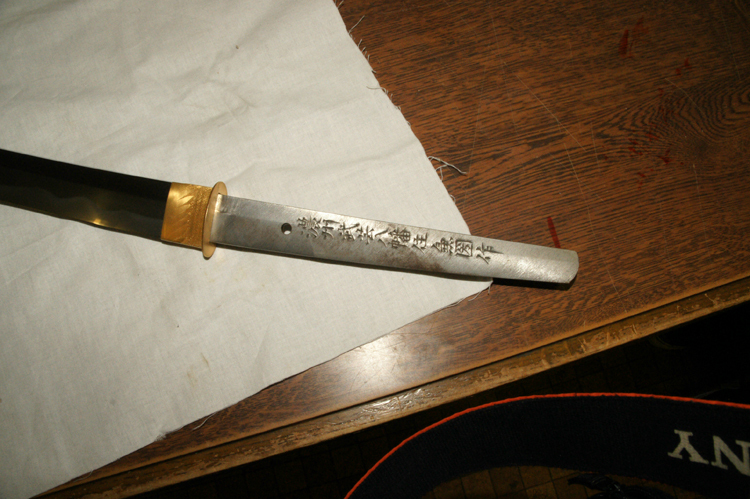 But his son[Mitsutoshi Ogawa] is genius swords-smith too. 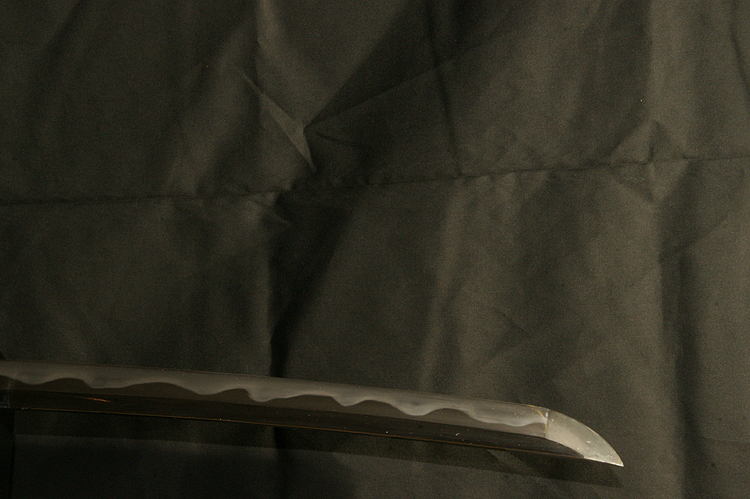 Swords-smith"Mitsutoshi Ogawa" has great skill for making Japanese Sword. 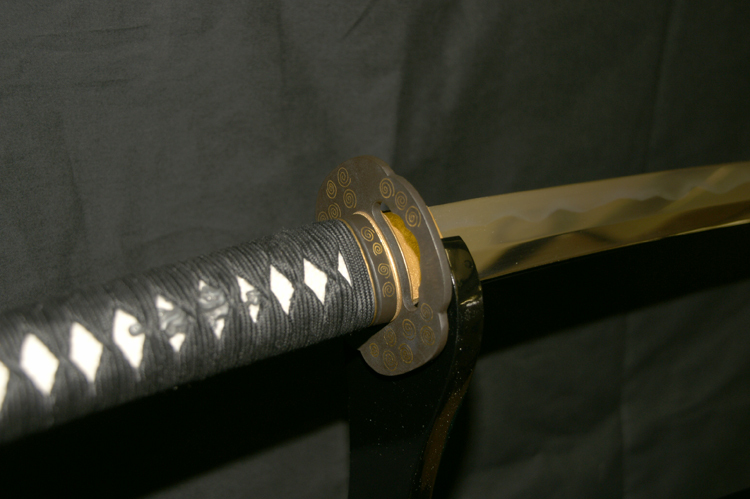 He is very hard worker than genius Swords-smith. 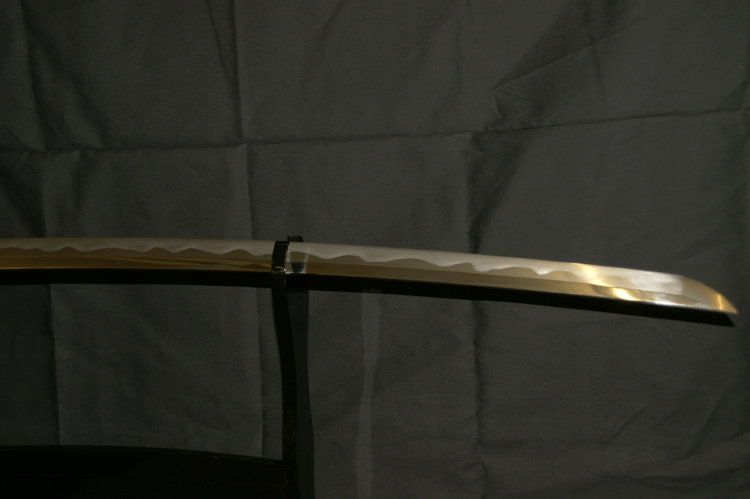 Because He firms and uncompromising. 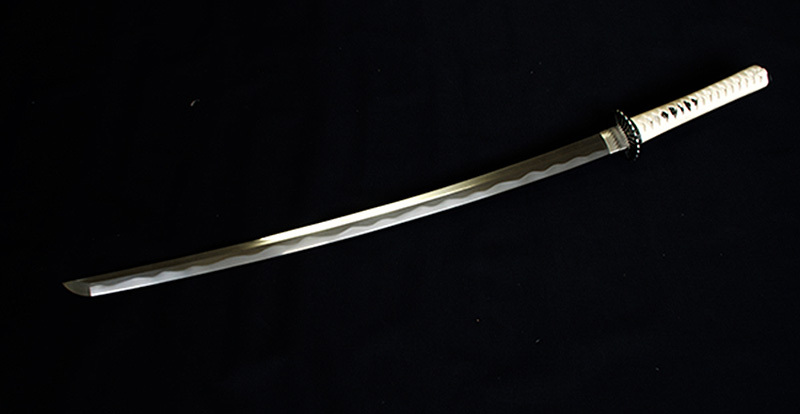 When he fail to forging carbon steel for blade of Japanese swords blade, he forging it over again any number of times until he succeed. 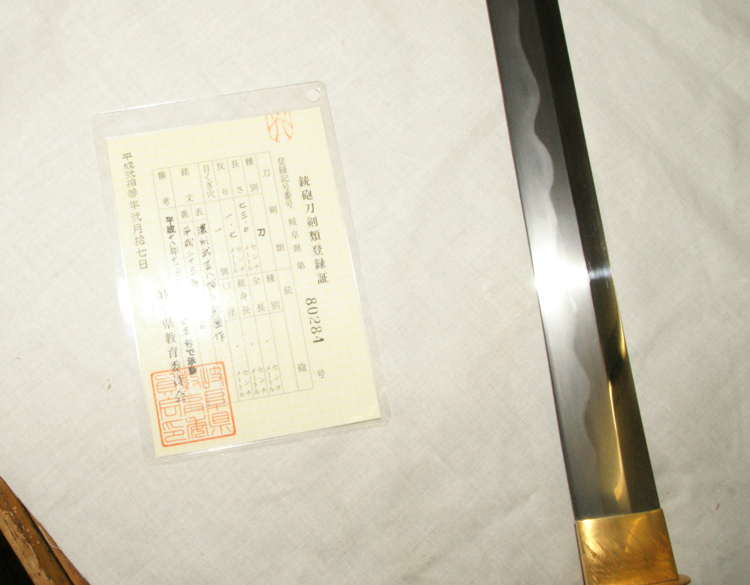 Then we are not able to guarantee the quality of the blade ofJapanese Sword like manufactured product. 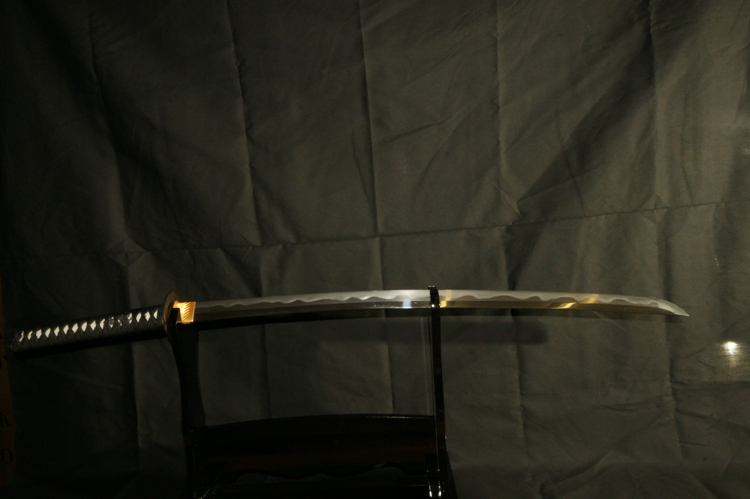 But we are able to supply Japanese Shinken sword he make to our customer with confidence. 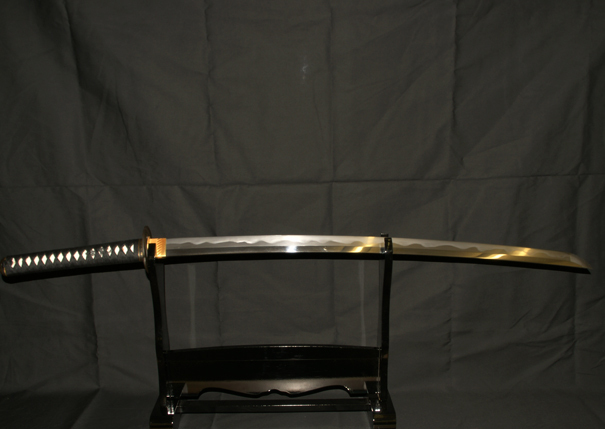 The price is at least US$17,000.00. 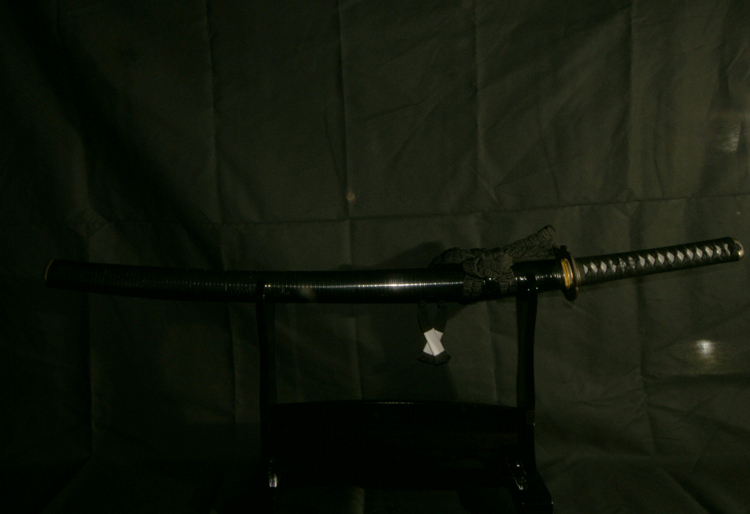 Pictures of Shinken Wakizashi made by our swords-smith"son of Kanekuni Ogawa[Mitsutoshi Ogawa]"